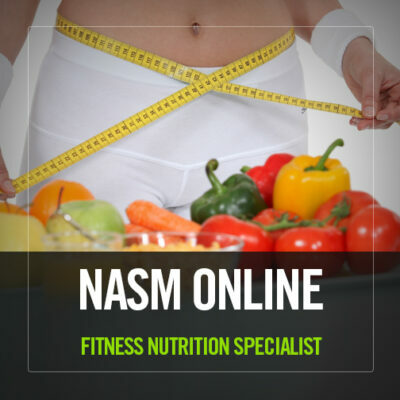 The NASM Youth Exercise Specialist (YES)—Educating today’s youth on fitness and nutrition!Show kids why it’s never too early to embrace a healthy lifestyle! 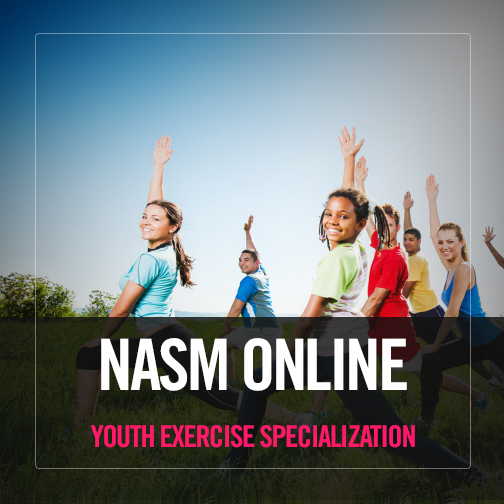 NASM Youth Exercise Specialists. 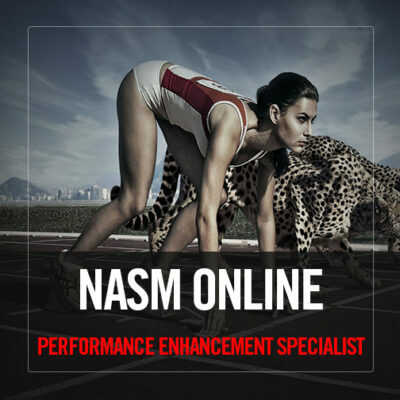 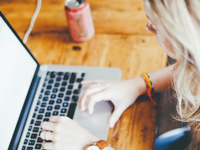 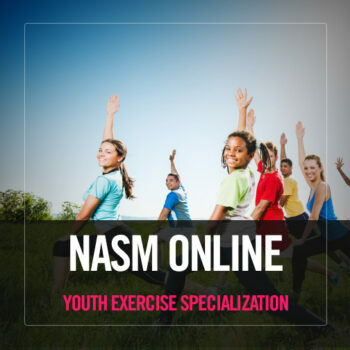 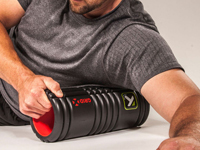 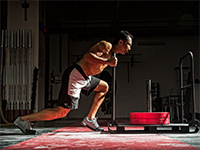 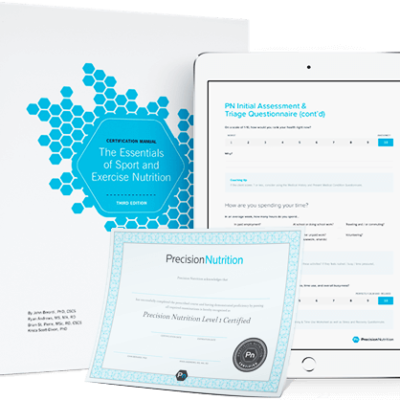 The NASM Youth Exercise Specialist (YES) – Educating today’s youth on fitness and nutrition!